Specialized dentistry is sometimes required when issues become more severe and out of the ability of general dentists. 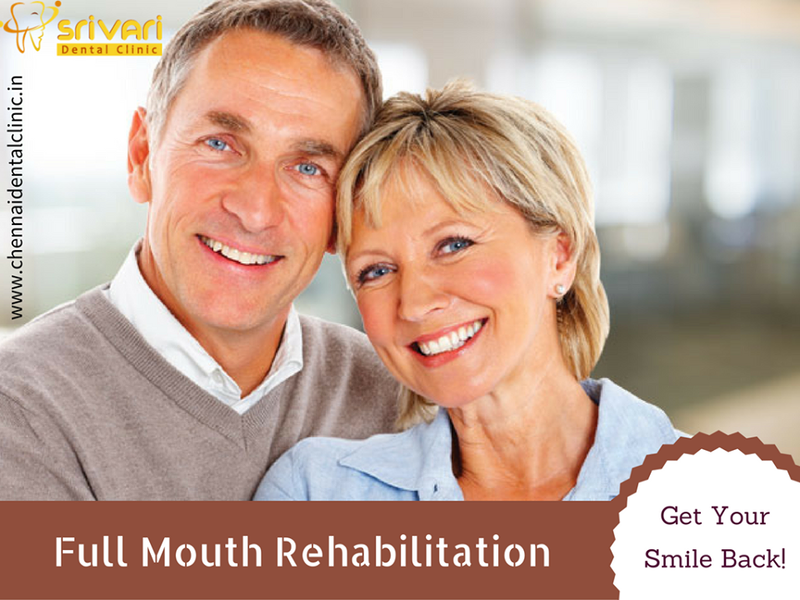 Then dentist has to conduct general restorative procedures for repairing and replacement of teeth. Restorative procedures are very important responsibilities of a dentist. 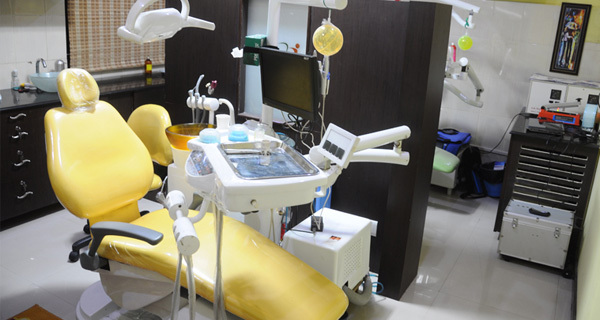 Have a look on these procedures which are performed by dental surgeon. Esthetic Fillings: This is quite advanced and modern procedure where quality materials are used for betterment. 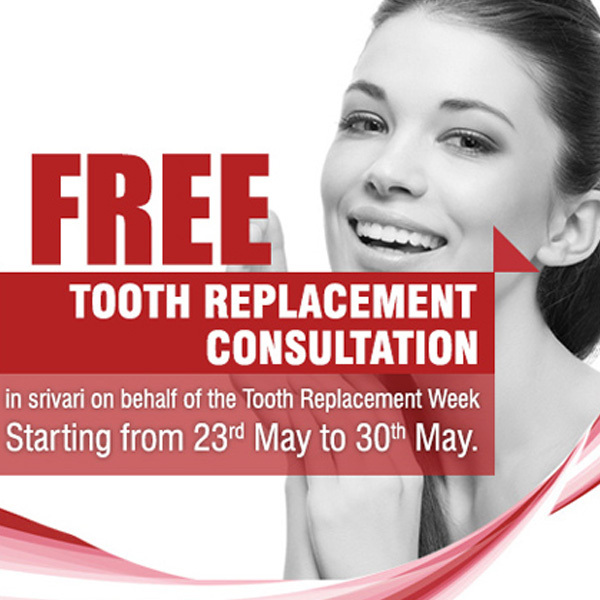 Any tooth can be repaired by modern composite to make it durable and fashionable. Advanced plastics are used to make the filling amalgamation and robustly hold. Bridge and Crown Works: Bridge is a dental prosthesis for creating natural look on dentistry. 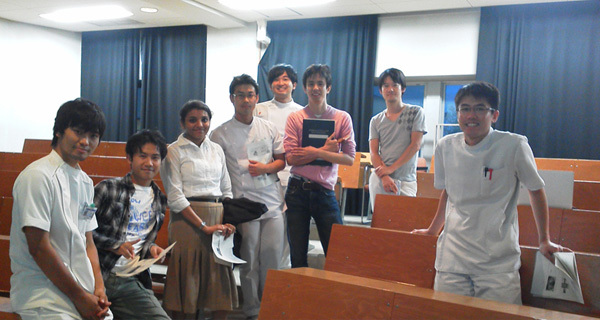 It is done for anchoring the extracted tooth. On the other hand crown work helps to put a cap like structure made with porcelain or titanium on the tooth to bring proper shape, size and strength. Air Abrasion Dentistry: To prevent small cavities on the tooth, this procedure is used with air pressure and aluminum oxide. It helps to preserve tooth enamel. 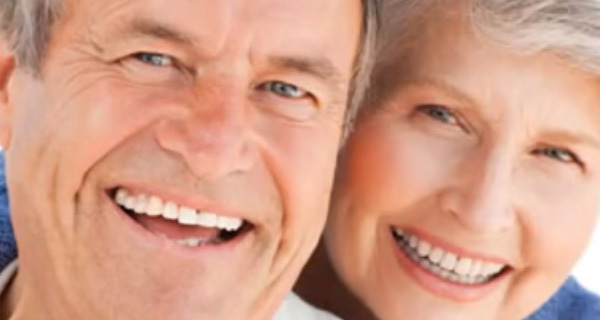 Cosmetic Dentures: Several lost teeth can be replaced by cosmetic dentures. 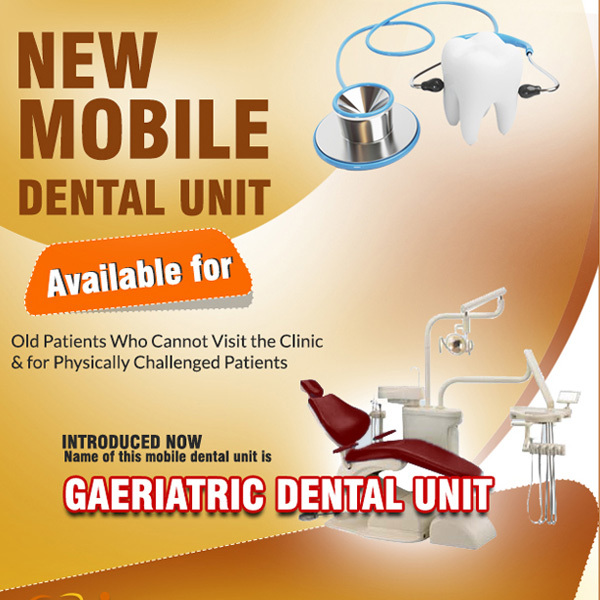 It is highly effective for old age people to provide as it is teeth to chew confidently.